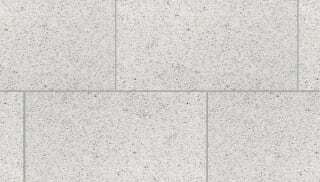 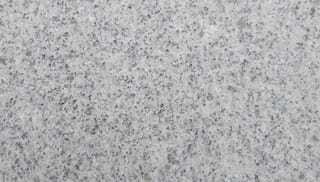 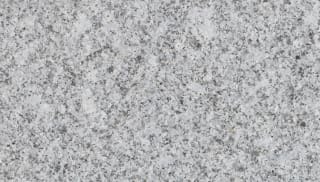 Granite’s qualities of high strength and durability make it an ideal material for a huge variety of projects. 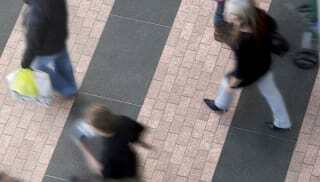 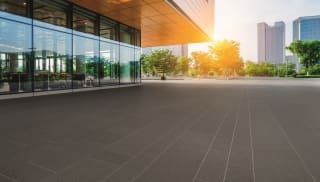 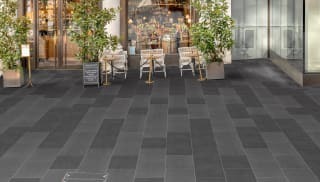 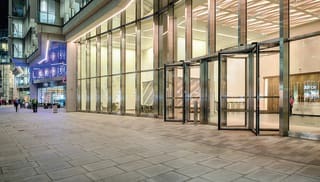 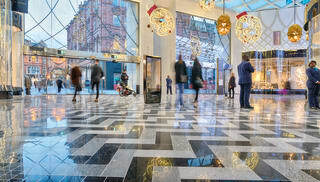 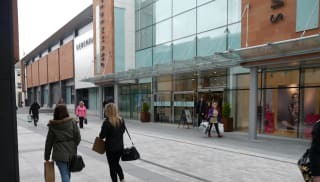 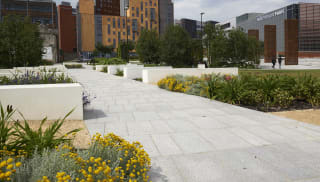 Whether it be the revitalisation of an historic area or the development of a modern business district, Marshalls’ selection of granite paving slabs can be used to add a touch of colour and contrast to an existing build, or it can set the tone for an entirely new project. 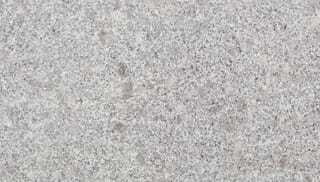 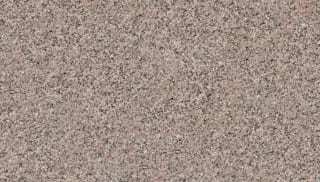 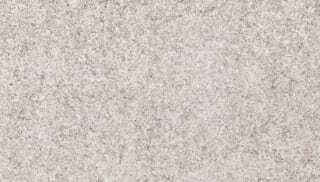 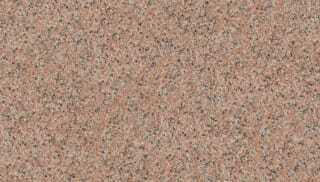 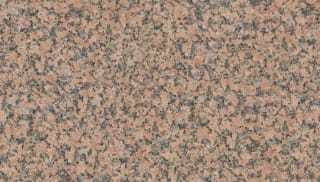 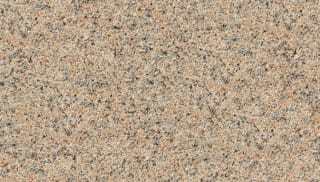 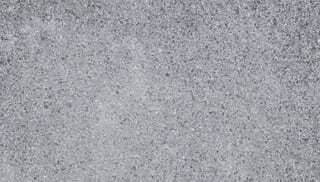 There are many different types of granite paving, depending on the percentages of minerals that make up the rock. 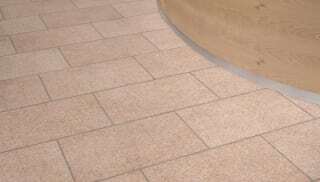 It can provide the perfect complement to other materials including wood, glass or steel. 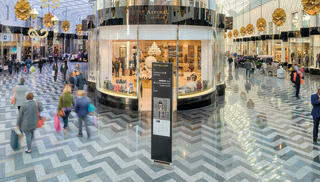 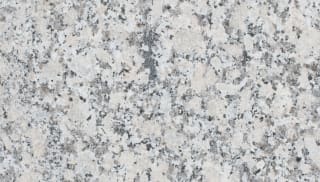 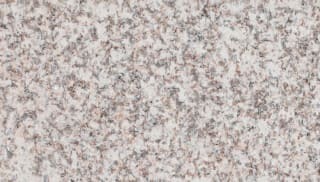 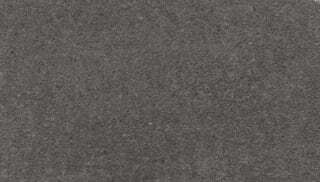 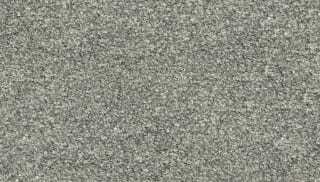 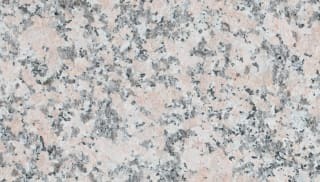 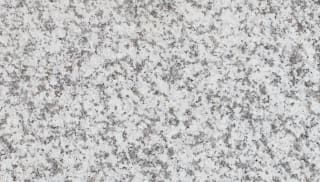 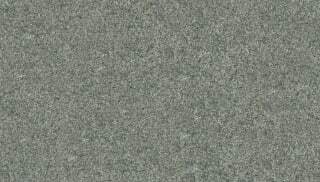 Marshalls’ black flecked Fitzroy Polished Granite is suitable for all types of pedestrian and vehicular trafficked areas, while the new range of microporphyritic Kreuzberg Polished Granite comes in shades of dark grey, and sophisticated finishes including fine picked, polished flamed and brushed. 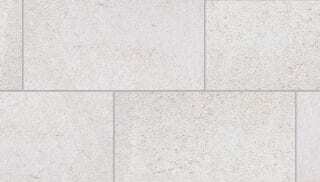 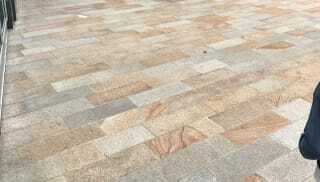 Browse the full range of Marshalls granite paving blocks now.